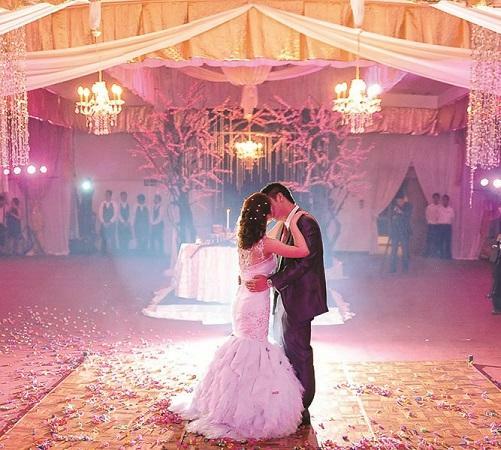 Offers a 2,000 capacity convention hall – perfect venue for conventions, meetings and weddings. And seven function rooms to effect seating anywhere from 12 to 100 persons. Find your ideal state of relaxation in the private setting of a sprawling estate. 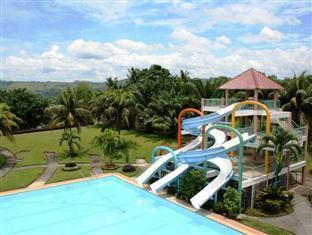 Here, spectacular views of Macajalar Bay and the Valley are yours to savour. 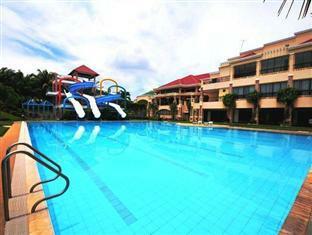 And you can enjoy more than the great panorama, take a dip in the pool and wind down over a delicious meal. 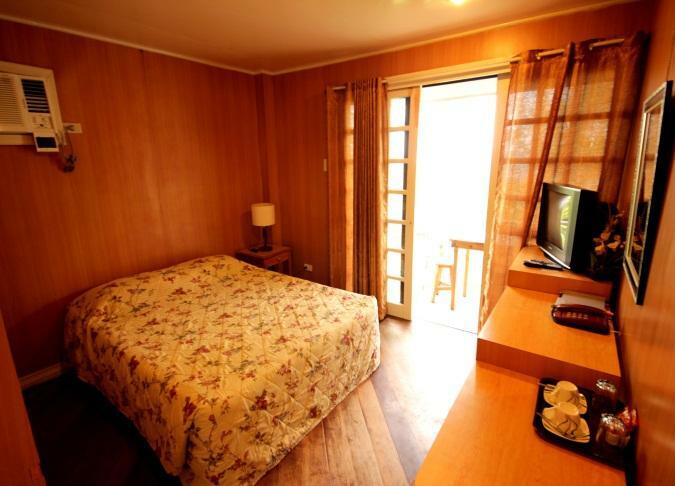 Get ready as pleasure becomes your daily mantra when you stay at Ridgeview Chalets. 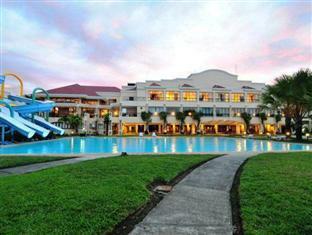 Take advantage of a wealth of unrivaled services and amenities at this Cagayan De Oro hotel. Top features of the hotel include convention and meeting facilities, Wi-Fi, ample parking space, Annabel’s restaurant, room service and secured surroundings. 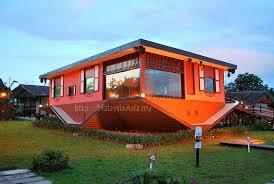 A stone’s throw away from SM Mall, Drug Stores, Spa & Massage Centers, Universities, gasoline stations and churches. All guest accommodations feature thoughtful amenities to ensure an unparalleled sense of comfort. The hotel offers an excellent variety of recreational facilities, including Xavier Sports & Country Club which has two swimming pools, a bowling center, game room, tennis & basketball courts. 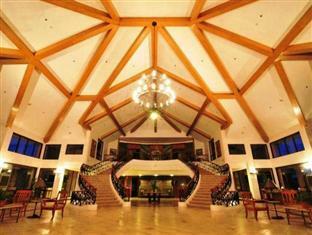 Ridgeview Chalets is a smart choice for travelers to Cagayan De Oro, offering a relaxed and hassle-free stay every time.